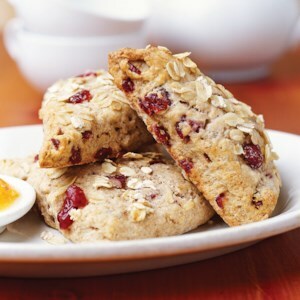 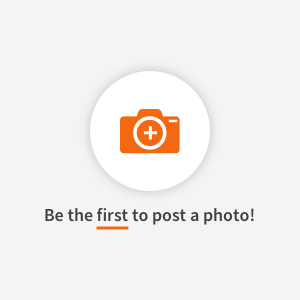 Find healthy, delicious scone recipes, from the food and nutrition experts at EatingWell. 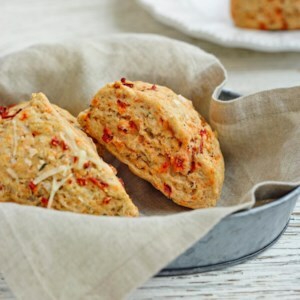 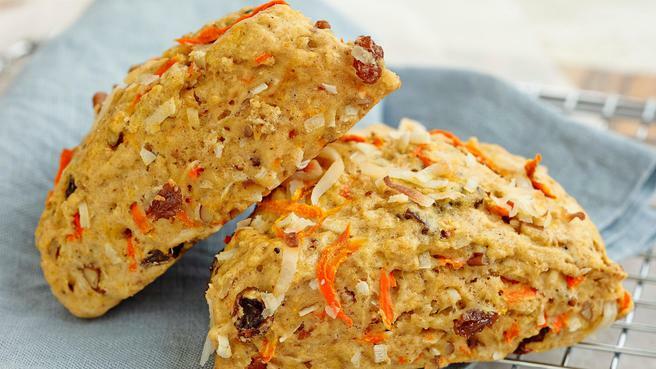 No bakery degree required for this recipe: these healthy, savory ham-and-cheese scones are as easy to make as a batch of muffins. 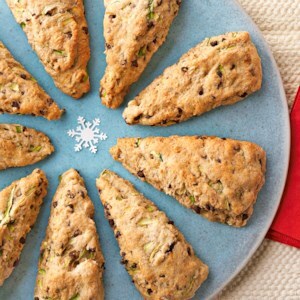 Find out the difference between biscuits and scones, plus get six healthy recipes. 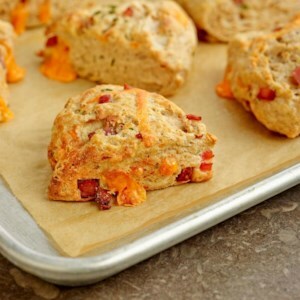 No bakery degree required for this recipe: these healthy, savory ham-and-cheese scones are as easy to make as a batch of muffins. 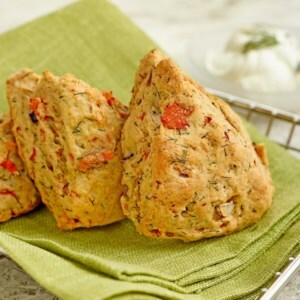 White whole-wheat flour adds a boost of fiber, and just enough butter gives them great flavor and texture without going overboard on calories. 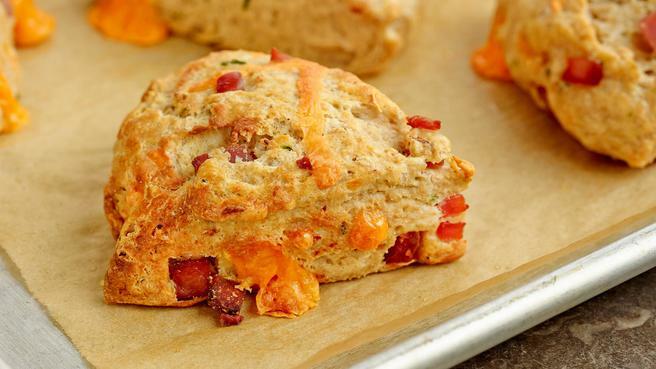 Try them with brunch or alongside your favorite stew. 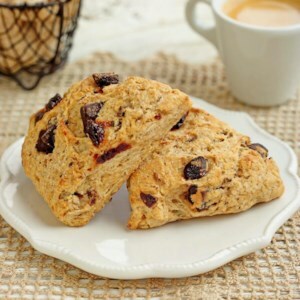 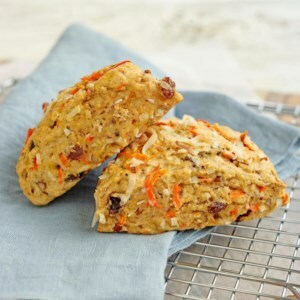 No bakery degree required for this recipe: these healthy carrot- and raisin-studded morning glory scones are as easy to make as a batch of muffins. 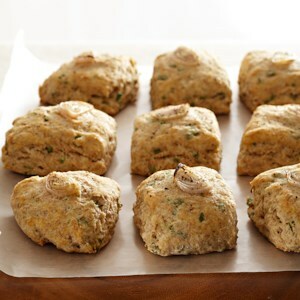 White whole-wheat flour adds a boost of fiber, and just enough butter gives them great flavor and texture without going overboard on calories. 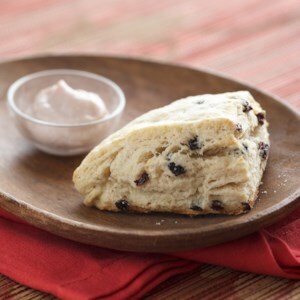 For a sweeter scone, drizzle with the optional scone glaze. 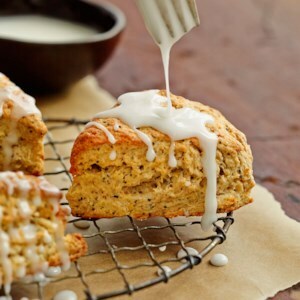 These scones are bursting with lemon flavor. 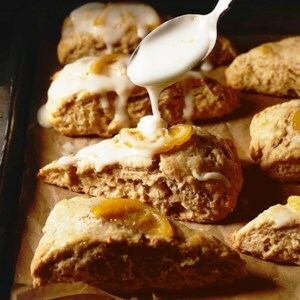 The scones have a lemony taste but the stars of the show may just be the glaze and the beautiful--and edible--candied lemon slices! 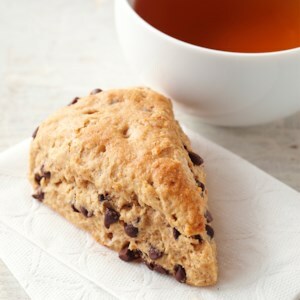 Zucchini and whole wheat flour add their moistness and hearty texture to quick chocolate chip scones. 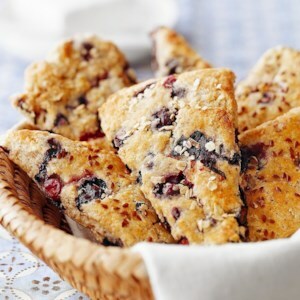 Save your favorite jam for these teatime treats. 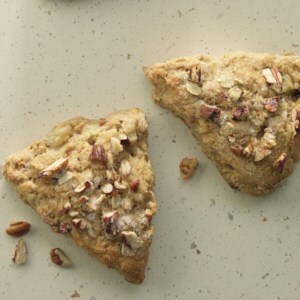 Delicate pears, pecans and maple flavor make these scones really special. 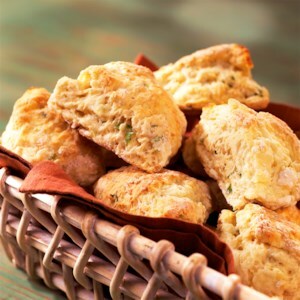 Our makeover of this tender, flaky breakfast pastry uses reduced-fat cream cheese, canola oil and just a touch of butter to replace 1 1/2 sticks of butter. 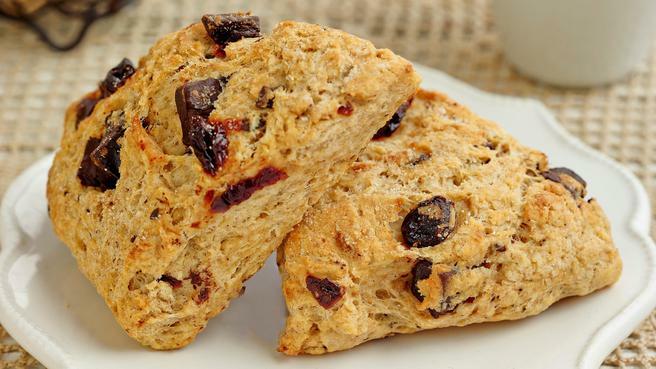 The addition of rolled oats and whole-wheat pastry flour boosts fiber and enhances the nutty flavor. 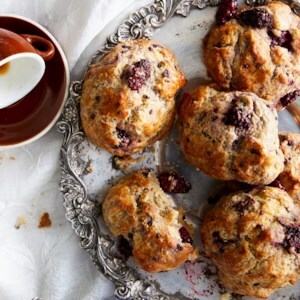 For more fruit intensity, serve with pear butter. 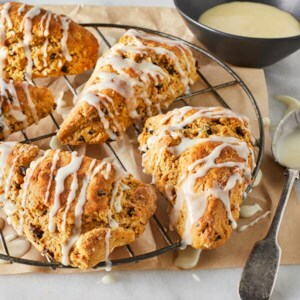 Golden, moist and tender with a cakelike texture, these orange-raisin scones are the perfect excuse for a coffee or tea break.